A tram designed to serve those who wish to work while using the public transport is now available in the eastern Romania city of Iasi. It is called the “co-working tram,” and it was designed by the co-working space Fab Lab Iasi, alongside TramClub and the city’s public transport company. 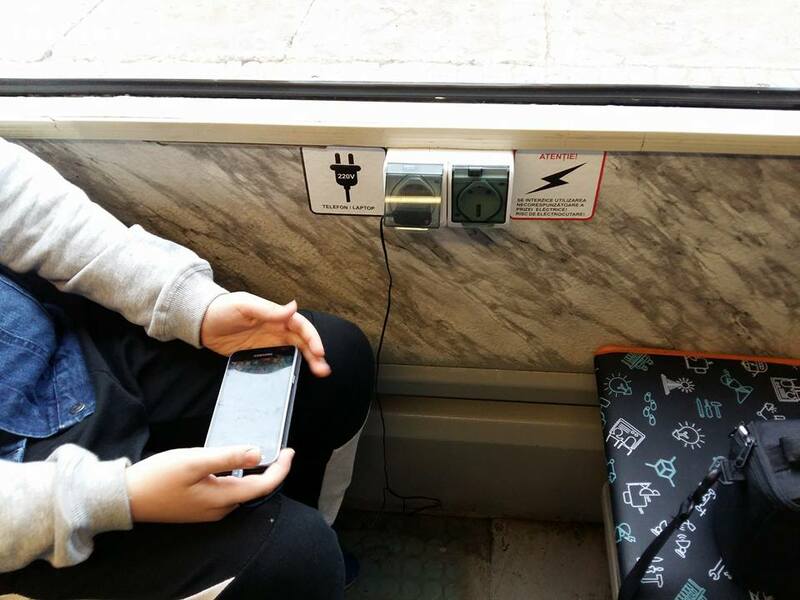 The tram comes with free Wi-Fi internet and is equipped with sockets for the charging of laptops or phones. It can accommodate 140 people and seat 43. The students from the Fine Arts and Design School painted the tram, where a selection of business titles is also available. The tram will run on all of the eight tram lines in the city. It can also be rented for companies as a work space for employees.